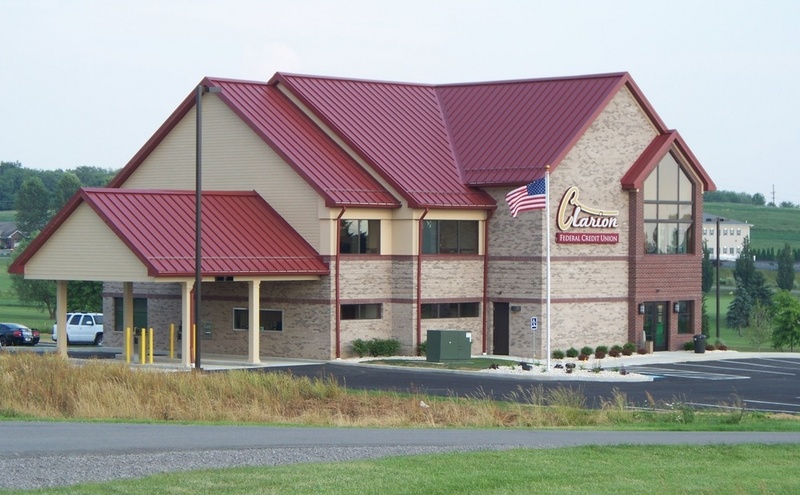 CLARION, Pa. (EYT) – Clarion County Commissioners recognized the accomplishments of the Clarion County family net Tuesday morning at its regular meeting. 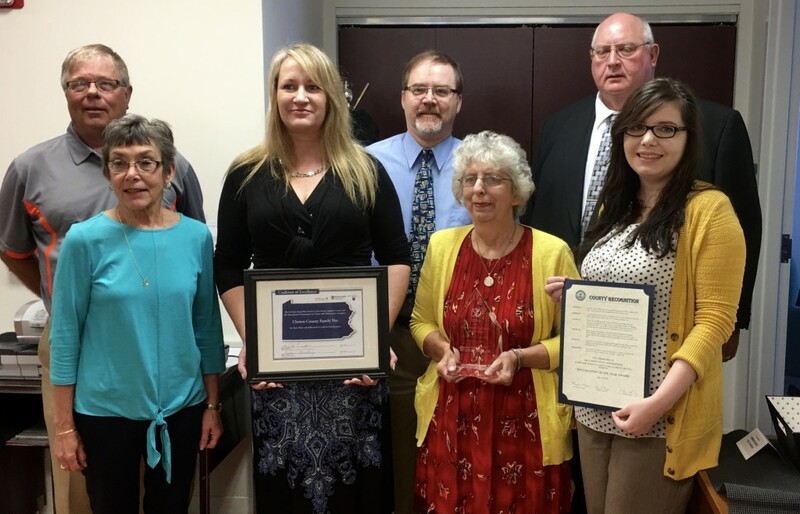 Clarion County Family Net was also awarded the 2016 EPIS Center’s Coalition of the Year Award at the recent Commonwealth Prevention Alliance Conference in State College. The award is based on a given community having a strong understanding of the risk-focused planning process, as it pertains to the identified “risk and protective factors“ for that respective community. The Clarion Coalition has also implemented evidence-based strategies to address these factors and documented population level public health improvement, along with positive youth development. Clarion County Family Net is a countywide coalition comprised of over 40 human service agencies and a commissioner. The collaborative has been in existence for over 23 years and focuses on working with schools, communities, and individuals to improve the quality of life for the children and families of Clarion County. Some of the many projects include the countywide Youth Council, implementing the evidence-based PATHS program in local schools and Head Starts, and beginning the process that eventually led to the construction of the Primary Health Network building in Clarion County. The coalition is currently led by chair Jessica Moore, who is with Service Access and Management Incorporated. The vice chair is Jessica Kalkhof Community Action serving Clarion and Jefferson Counties. Sheila Ryan Snyder of Clarion County’s Promise coordinates the coalition. Another longtime member is Kay Rupert, director of Clarion County Human Services. “It is through the participation and support of the many members of the coalition as well as the proactive subcommittees, at the successes of the coalition have been possible,” said Snyder.